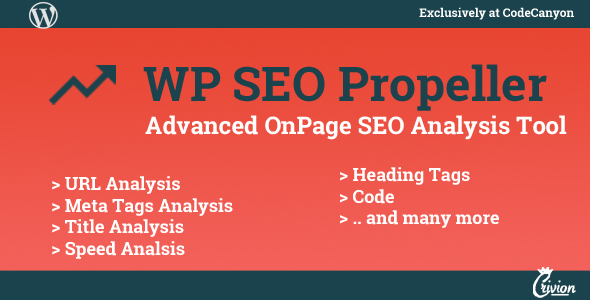 SEO Propeller wordpress plugin allows you & your visitors to generate full onpage seo reports for any given URL and Keyword combination! 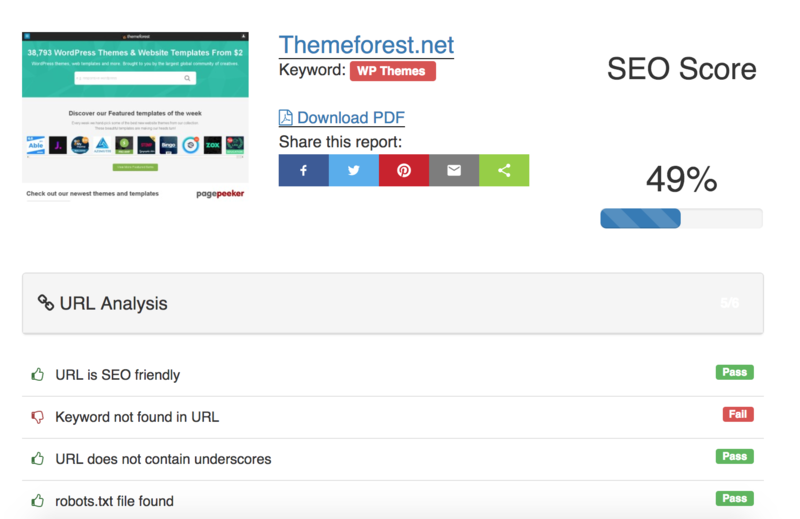 Being a WP Plugin, SEO Propeller uses shortcodes to generate the pages it needs, just like Woocommerce and others. It integrates with virtually any wordpress theme.